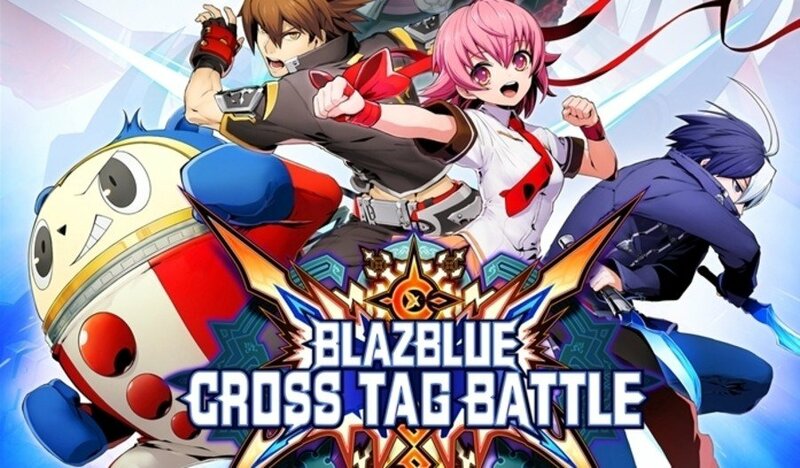 Arc System Works have recently announced that the next ‘franchise’ entry into the battle of crossing fate will be EXAMU’s sprite based fighter Arcana Heart with Heart Aino being the spotlight character being introduced into BlazBlue Cross Tag Battle as part of new downloadable content planned for release later this Spring. In addition to this new franchise entry Arc System Works have also announced that Naoto Kurogane from BlazBlue: Central Fiction, Teddie from Persona 4 Arena, and Seth from Under Night In-Birth will be added to BlazBlue Cross Tag Battle as part new DLC planned for release later this year. This news was announced during the EVO Japan tournament through the official Japanese trailer, of which can be seen below, by Arc System Works but it is worth noting that PQube Games are the publisher for BlazBlue Cross Tag Battle on the Nintendo Switch and PlayStation 4 within Europe.